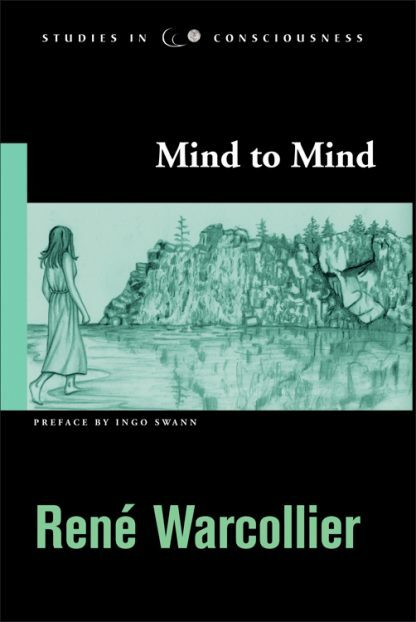 In the early part of the twentieth century, a chemical engineer named Rene Warcollier devised and conducted a series of experiments in telepathic communication. The participants sought to transmit drawings, at varying distances and using only the power of the mind, to subjects who would record their impressions on paper. In Mind to Mind, Warcollier describes these experiments in precise detail, including many of the transmitted drawings and recorded impressions. His research revealed surprising parallels between the principles of extrasensory communication and those of modern psychology. Russell Targ is currently �retired� and enjoys motorcycling in the Silcon Valley (even though he is legally blind) and studying Dzogchen Buddhism.